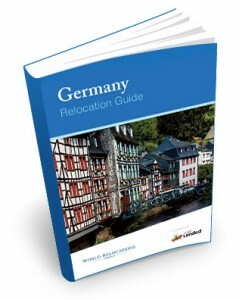 Are you planning to relocate yet have little idea about the country you plan to call home? 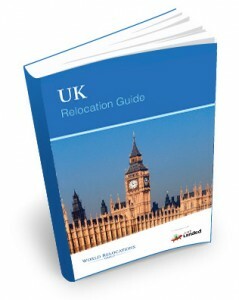 The World Relocations Group have teamed up with Just Landed to offer you 10 handy relocation guides in an easy-to-digest pdf format. And do you want to know the best part? They are free to download! 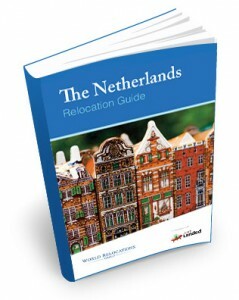 These guides will help you to understand everything you need to know about your new country, from all the nitty gritty stuff like visa & permit requirements to getting to grips with the inevitable culture shocks you will encounter. 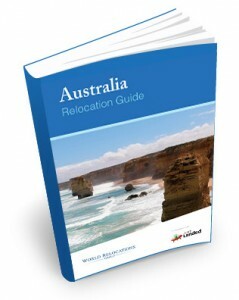 The guides aim to provide you with an in-depth knowledge of the country to help make your relocation process that bit easier and more enjoyable. With sections dedicated to culture, language, the health system, banks and even how to start up a business – we have got you covered. 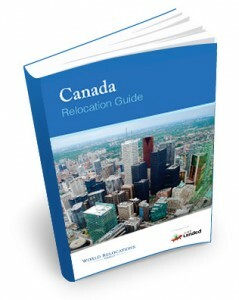 Click on a book to download your free guide today! 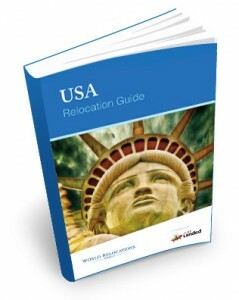 World Relocations Group has a network of over 800 International Removal Companies on hand and ready to assist you with your International move. 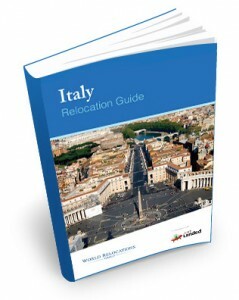 By using one of their carefully selected international companies you can ensure that, not only are you saving by receiving wholesale prices, but as an individual customer your specific requirements will be met. In addition to making huge savings through using our services, you can also rest assured that your belongings will be in safe hands. 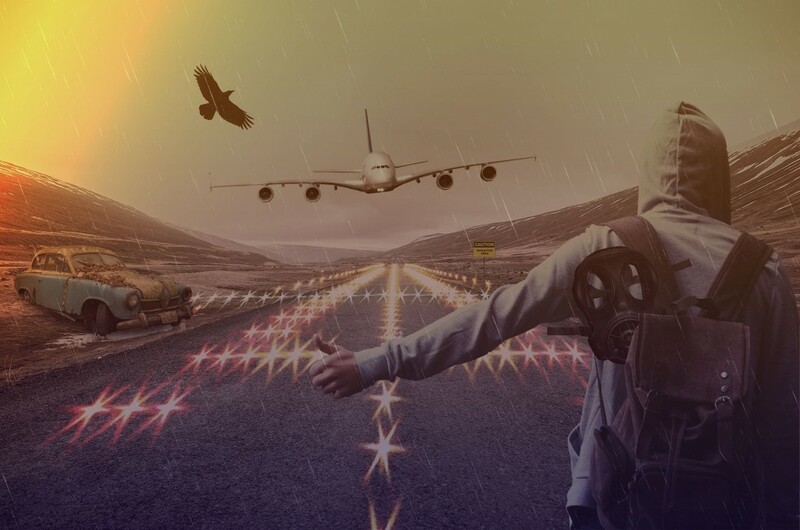 You are guaranteed an exceptional and secure service with quality customer support and since we coordinate and arrange everything on your behalf, all you need to do is sit back and enjoy your move! 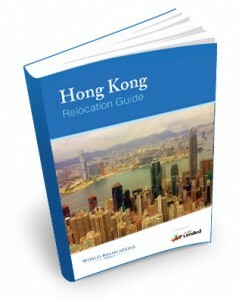 Philippines and Panama country guides launched! 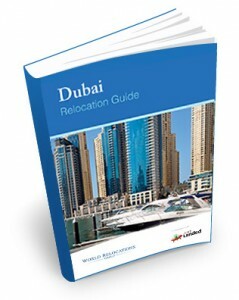 Bahrain, Dubai, Oman, and Qatar property guides launched!